Still thinking of taking your loved one out for dinner? Look no further! 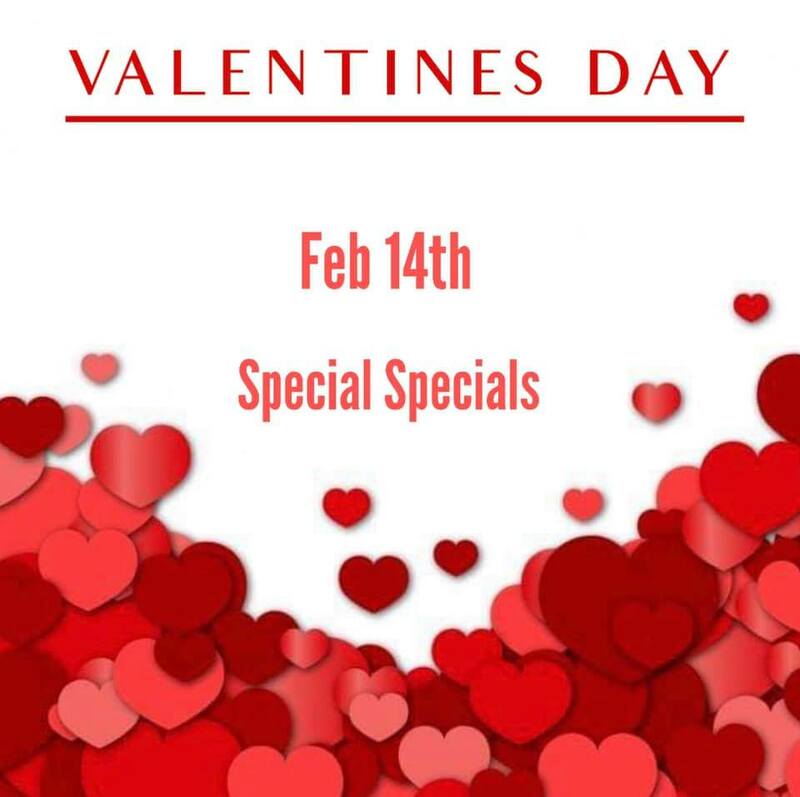 Join us for a night of extra special specials as well as our brand new menu!! Call 01590 612228 to book your table!